The Raider wrestling program begins in September with weight training and conditioning.The season runs from October through February. Students of all sizes and weights, 85 lbs. through 300 lbs. are welcome on the team and the squad has no cuts. In past years Raider wrestlers engaged in Olympic-style wrestling and traveled through 22 states and 22,000 miles. 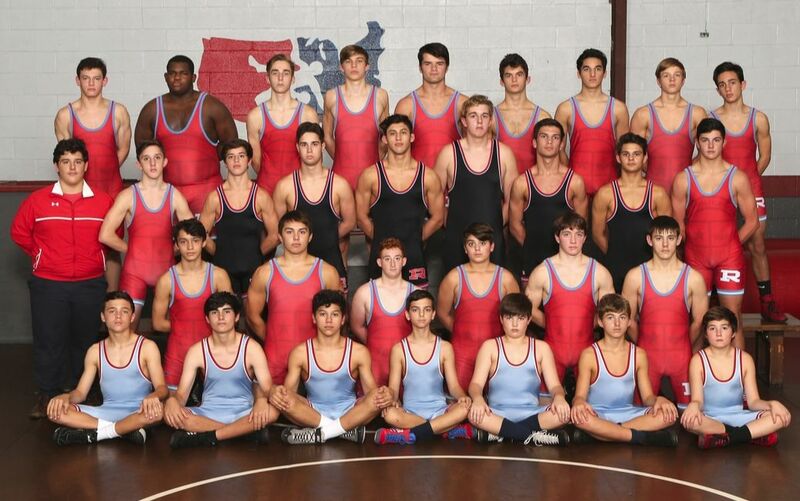 The goal of the Archbishop Rummel wrestling team is to be a dominate force on the state and national levels.